GIGABYTE announces the rise of the AORUS Gaming Series Motherboards on the New AM4 Ryzen Platform from AMD. The AM4 Platform will host the X370, B350 and A320 Chipsets which will support the Ryzen CPUs. GIGABYTE will have all three chipsets available, each fully optimized for CPUs with 8-Cores and 16 Threads, for consumers who are interested in any segment of the platform. With user-centric features exclusive to GIGABYTE, consumers will find RGB Fusion, Smart Fan 5 and Dual Audio Chips that provides a solution like no others. 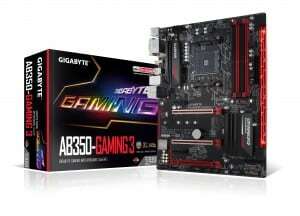 With anticipation building for the new platform, GIGABYTE has made no compromises with its innovative technologies. The fully customizable RGB LEDs from RGB Fusion will allow users to customize their system exactly the way they want. Smart Fan 5, an intuitive user interface, works in tandem with hybrid fan headers for optimum cooling performance and system protection. Moreover, RGB Fusion has made its way onto many accessories and peripherals already in the market. RGB Fusion Ready devices allow enthusiasts to control all of their RGB lit products from a single interface. Ryzen – Powerful in Purpose. Efficient in Design. 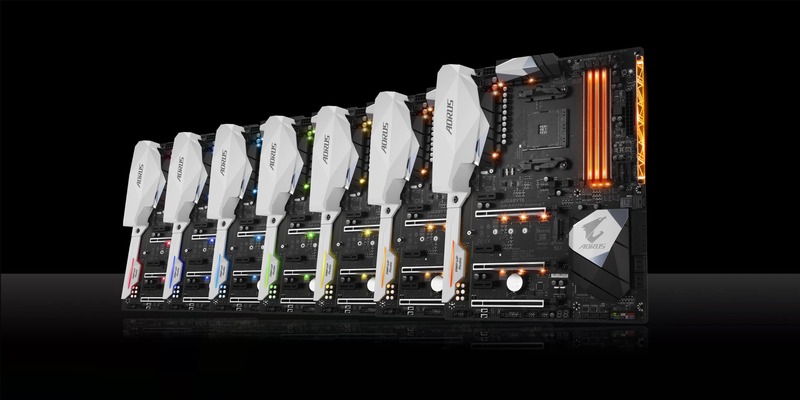 The new GIGABYTE Gaming and AORUS Gaming Motherboards will be built with support for Ryzen. Ryzen, built on the AM4 platform, has crucial technologies that ensure users have the most efficiency when it comes to performance and power consumption. With features like Pure Power, Precision Boost, Neural Net Prediction, Smart Prefect and an Extended Frequency Range, Ryzen is ready to address the needs and demands of gamers and enthusiasts.Ryzen Motherboards will be released on March 2nd, 2017. 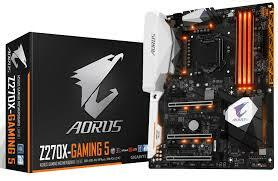 To find out more about the performance and features of GIGABYTE and AORUS Gaming series motherboards be sure to follow GIGABYTE. 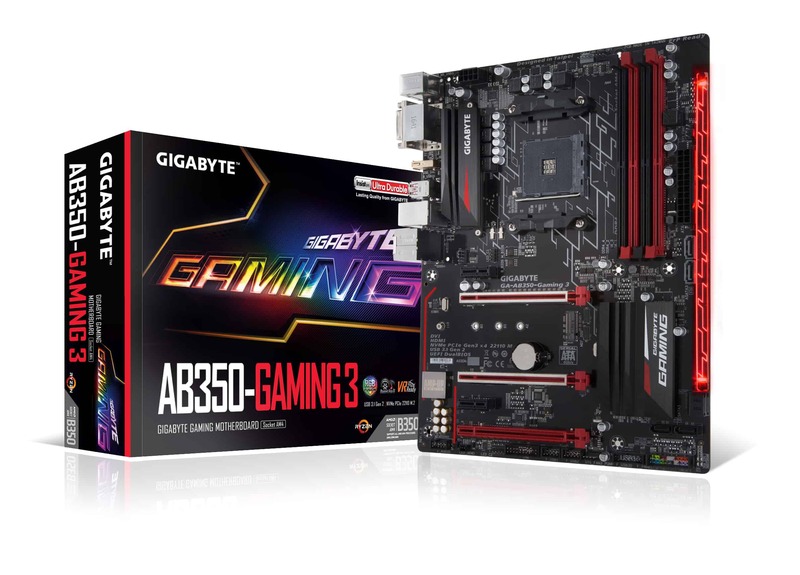 GIGABYTE Announces New AM4 Ryzen Compatible Motherboards 0 out of 5 based on 0 ratings. 0 user reviews. Which of these Mobile Phone Brand will grow in 2018?